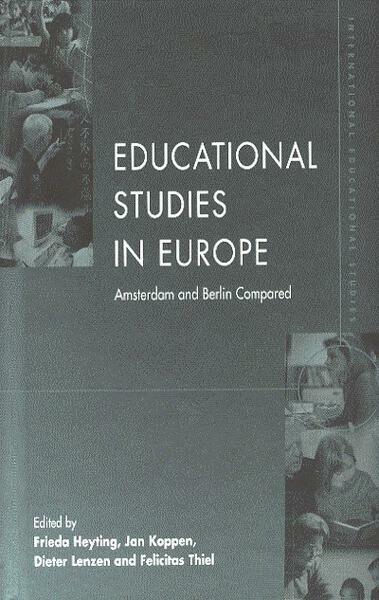 Globalization and more specifically European integration are affecting educational research. 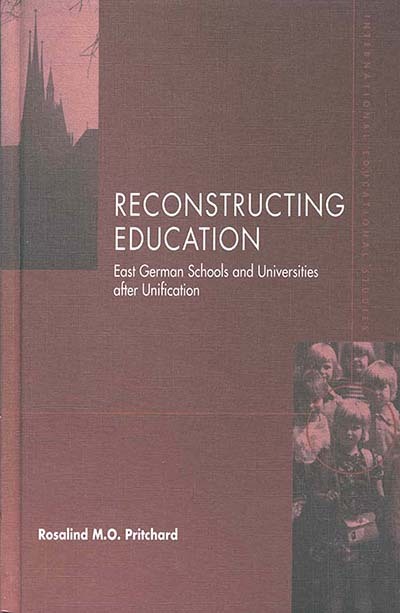 This series is designed to encourage in particular the dialogue between Anglo-American educational studies and continental European pedagogy. An international team of authors will cover a wide ranging list of topics focusing on the philosophy of education as well as on empirical studies.